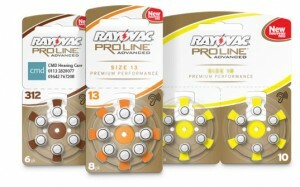 Rayovac have introduced their latest range of Proline batteries. 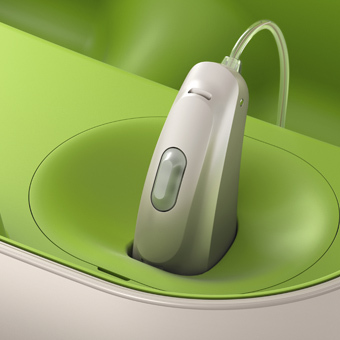 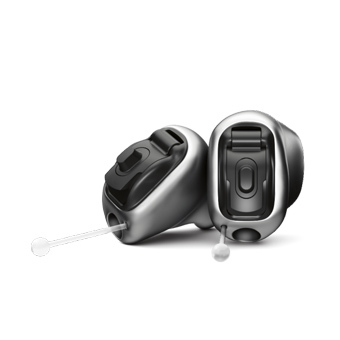 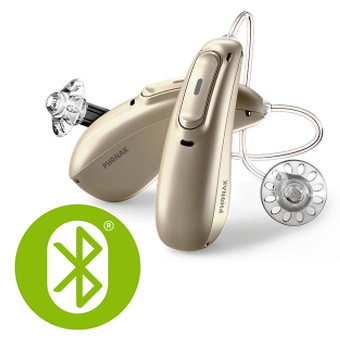 The batteries offer class leading performance to meet the power demands of wireless hearing aids and the fast processors within them. 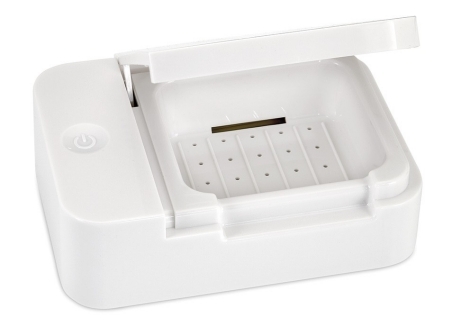 The new packaging is specifically designed to make it easier to remove and enlarged tabs make the batteries easier to use. CMD Hearing Care is pleased to continue to offer the latest Rayovac Proline batteries starting at just £2.95 per pack. 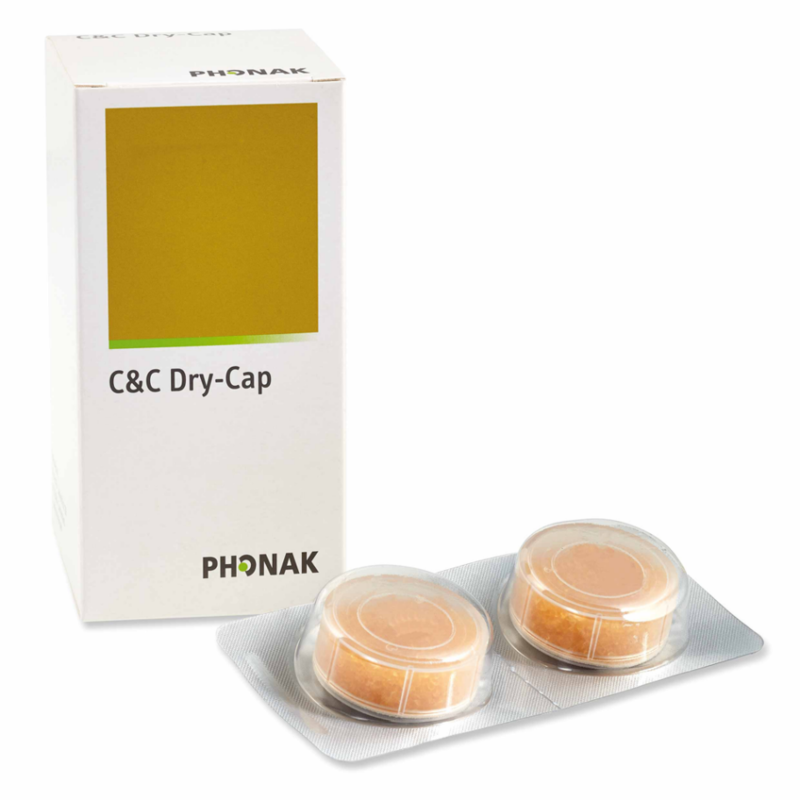 If you would like to discuss your battery requirements, or would like to place an order please call us or send an email.